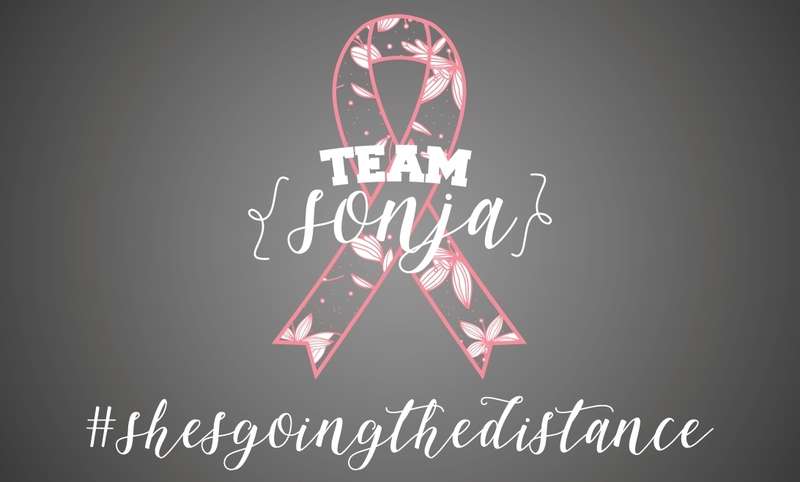 The proceeds will go to Team Sonja to help her go the distance! The benefit fundraiser was on Sunday, Sept. 30th. This web store will stay open THROUGH the month of OCTOBER!! (NEW DATE....so now items will be shipped about November 10th. SHIPPING NOTE: "Pick up at local business" refers to Get Branded 360 in Le Mars, IA.